"Big Smile Dentistry is a bright, happy ray of sunshine amidst the drab, dull previous dentist offices I've been to. " "My kids love coming here to get their cleaning and any treatment needed. Great and friendly staff." "I love the dentists, the technicians and the office staff. They are all super friendly and care about your needs"
"My kids were scared to go to the dentist office but since they have been going here they love it!!. They had the BEST experience here!" 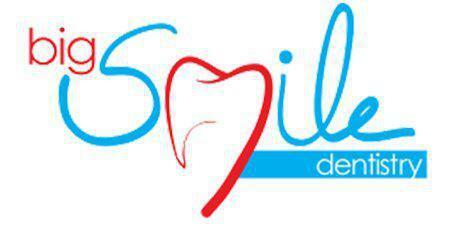 "I used to be petrified of the dentist, and these guys definitely restored my trust for dentist. The staff is amazingly nice, and the ambient is so warm and cozy."